Fiction Meets Science (FMS) is an international research group that brings together scholars and creative practitioners from across the world to explore the literary and social implications of ‘fiction writers [who] have been creating new kinds of stories about science—its practices and concepts, people and institutions, products and societal fall-out’. FMS is based in Bremen in Germany where David and I were just over a week ago for their annual conference. 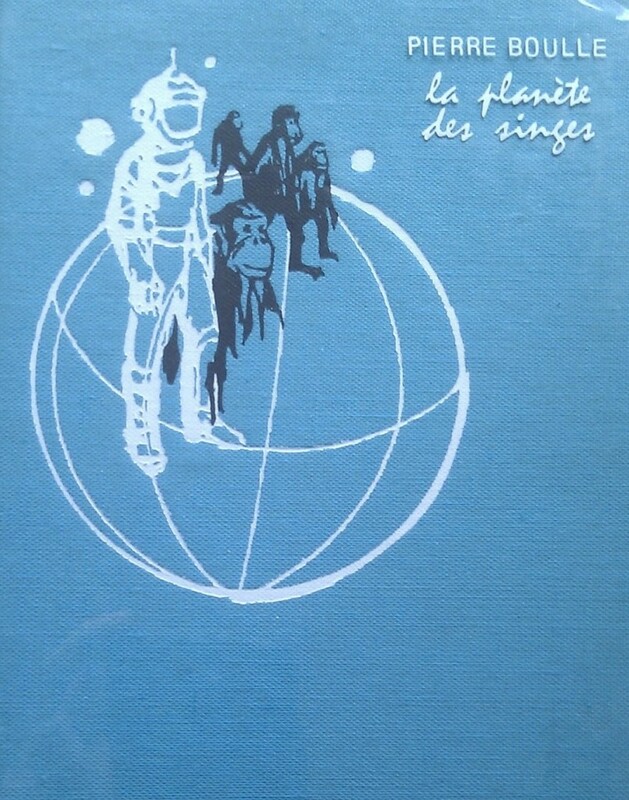 I was invited to present a paper at the event on my work on Planet of the Apes (Schaffner, 1968) and the story of its development from the French satirical novel La Planète des singes (Boulle, 1963) into the finally released science fiction film. I am interested in the process of remediation, and specifically how the utilisation and negotiation of science changes across different forms of media from novel to script to screen. I do begin my story with literature (La Planète des singes), but I am by no means a literary scholar, and therefore the prospect of presenting to a room of scientists, novelists, social scientists, and literary scholars was a little intimidating. But pleasingly I found the conference to be very rewarding and I gained insights into the study of science and entertainment from a different text-based perspective. The conference’s extended discussion sessions allowed for the most interesting and relevant debates concerning the meeting point between science and the fictional spaces that it increasingly occupies. In the first discussion we deliberated over the notion of the ‘domestication of science’ as proposed by Susan M. Gaines and Natalie Roxburgh in their paper on the essential role of scientist character in science novels. I was interested by the idea of the methods employed to assimilate science into a narrative and how this is explored through fictional scientists as scientific gatekeepers and guides. Scientist characters make science more personal and communicate science through the use and presentation of the ‘systems of science’ (Kirby, 2011). Authors may not intend to be science communicators but by presenting the way science and scientists (as the face of science) work they make them more approachable and familiar for a non-specialist audience. Authors must consider balancing expert and non-specialist audiences. This is also true for entertainment media producers (and their science consultants) who are often subject to scrutiny from the scientific community as evidenced by the varied and voracious responses to Interstellar, and the trailer for Jurassic World that was released last week. Texts, whether literary or filmic, have to try to communicate with a lay audience who do not have an in-depth knowledge of complex scientific concepts whilst simultaneously retaining the interest of those with a good, or even specialist knowledge of the scientific subject that frames or forms the narrative. Expert readers may recognise themselves and their own practice in science-based fiction whereas for the lay reader there may be a level of learning and perhaps appreciation of science and the world of the scientist. One of the major dialogues to emerge from the conference, that appeared in the majority of the post-paper discussions, concerned scientific accuracy and what effect ‘scientific nitpicking’ has upon authors/filmmakers and their potential audiences. 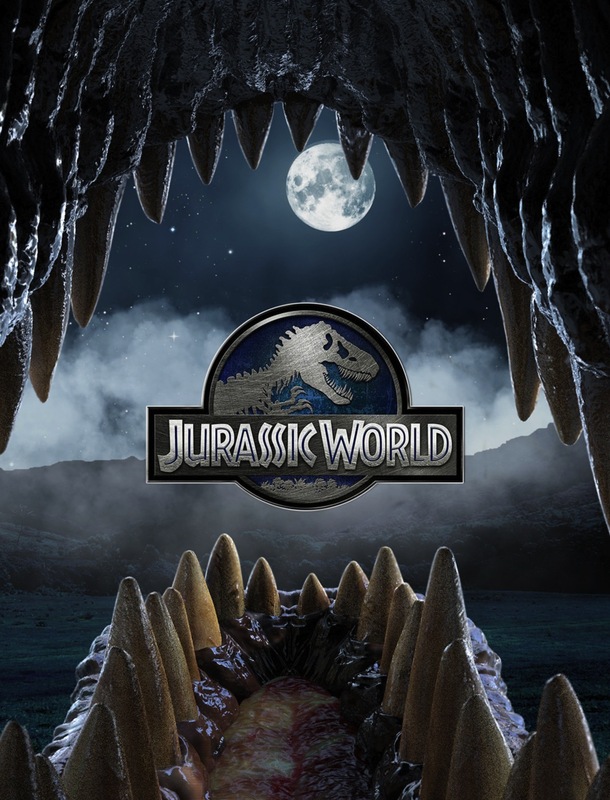 A theme that is central to the Science Entertainment Lab – we ask about how science is appropriated, negotiated, and responded to across a range of entertainment media platforms. Science-novel author and philosopher Rebecca Goldstein, the event’s plenary speaker, remarked that ‘scientific accuracy in novels may not be as important as being true to the scientific discipline’ and David Kirby later argued that ‘authenticity in science[-based fiction] is more important than accuracy’. Science-based fictions, both literary and audiovisual, are tied to notions of believability and the struggle between accuracy and artistry. Ultimately the audience (both expert and lay) determines whether scientific content is authentic and believable through their responses to the stories they view. A good story doesn’t necessarily mean good science and accurate science may not necessarily make for a good story. 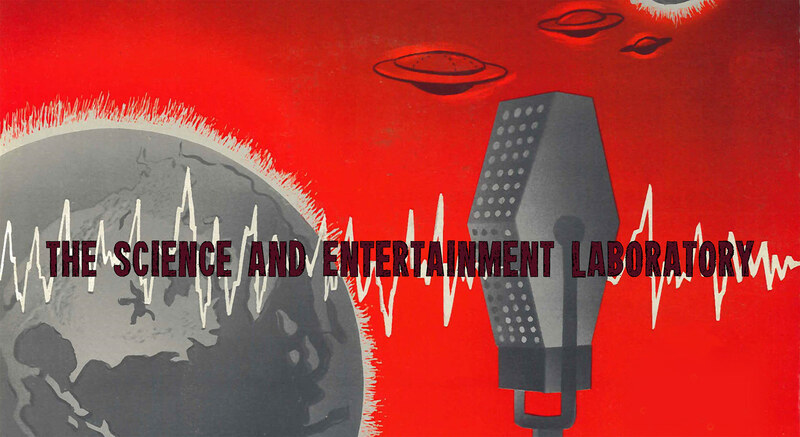 The balance between science and fiction is precarious and fascinating and projects like ‘Fiction Meets Science’ and ‘The Science Entertainment Lab’ continue the research into the complex relationship between science and popular culture. 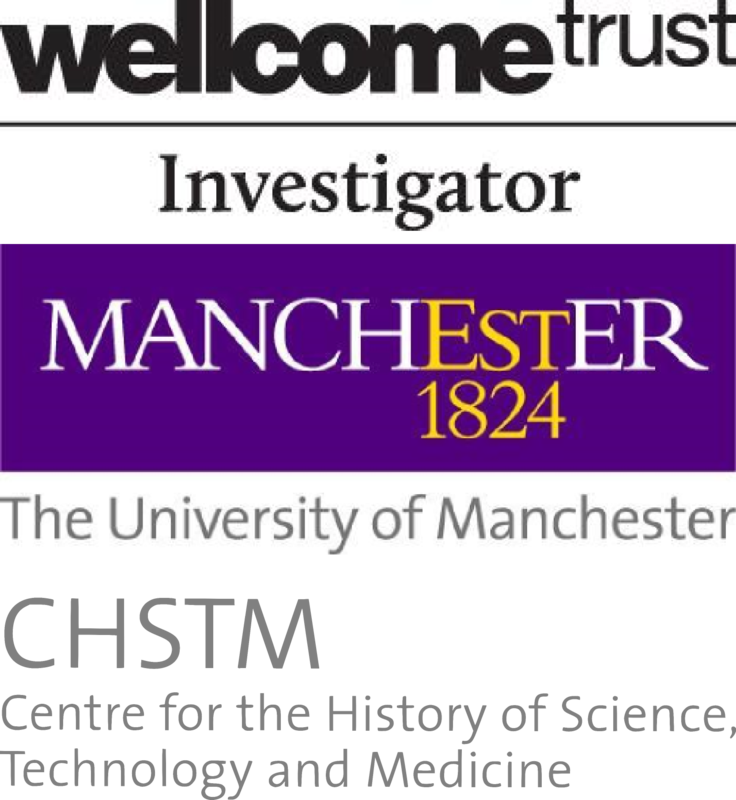 I look forward to working with FMS again in the future and continuing the exploration of Stories about Science, which is the theme for our next workshop event in June 2015. If you are interested in contributing to the project please take a look at the call for papers and put together an abstract.